■ To install and test Files UWP, enable developer mode on your PC and download the package from Github. ■ After extracting it to the desktop, simply open the x64 folder and install the dependencies, certificate one by one. ■ Right-click on the file ‘Add-AppDevPackage’ and run it in PowerShell with administrator privileges. 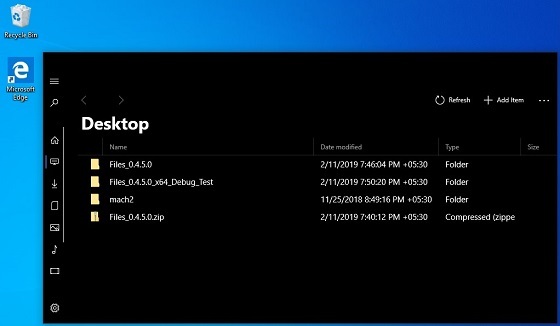 ■ Follow the on-screen instructions in PowerShell and finally open the appx file located inside the x64 folder to install the Files UWP app.